Are you looking for top-drawer high-end performance combined with ease of set-up and use? 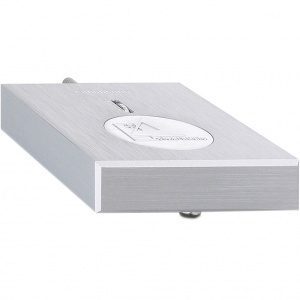 The Performance DC is the most advanced of the Clearaudio packages combining turntable, tonearm and cartridge. The Performance DC is a complete package designed to open up the high-end listening experience to those who prefer to avoid the selection and adjustment of separate cartridges or tonearms, and who simply seek the best in music reproduction. A newly developed DC motor with high precision bearings and belt drive, in conjunction with a platter of 40mm-thick POM which rests on a Clearaudio ceramic magnetic bearing (CMB), provide optimal conditions for the correct sampling of the record groove. 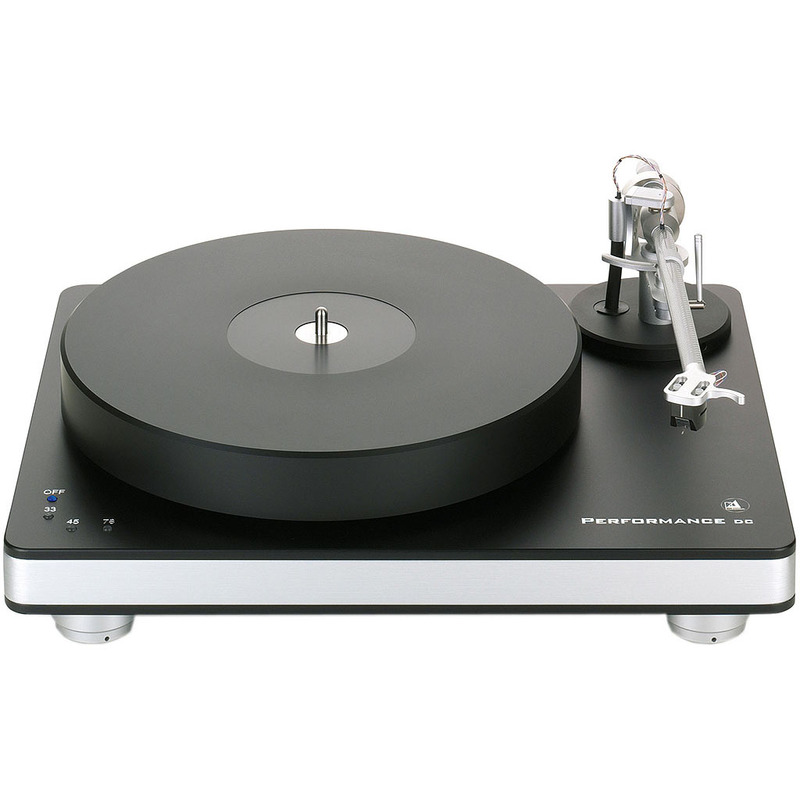 In combination with the Clarify tonearm and the Virtuoso V2 moving magnet (MM) cartridge, a turntable package has been created that leaves virtually nothing to be desired. 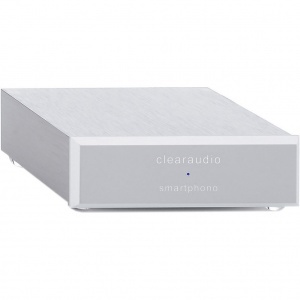 Excellent tracking properties and hyper-accurate speed synchronisation ensure the ultimate listening pleasure. Package now includes Concept MC cartridge option. Drive Unit: Decoupled and resonance damped DC motor, drive belt and plug-in power supply unit designed for worldwide use with all networks and power frequencies.